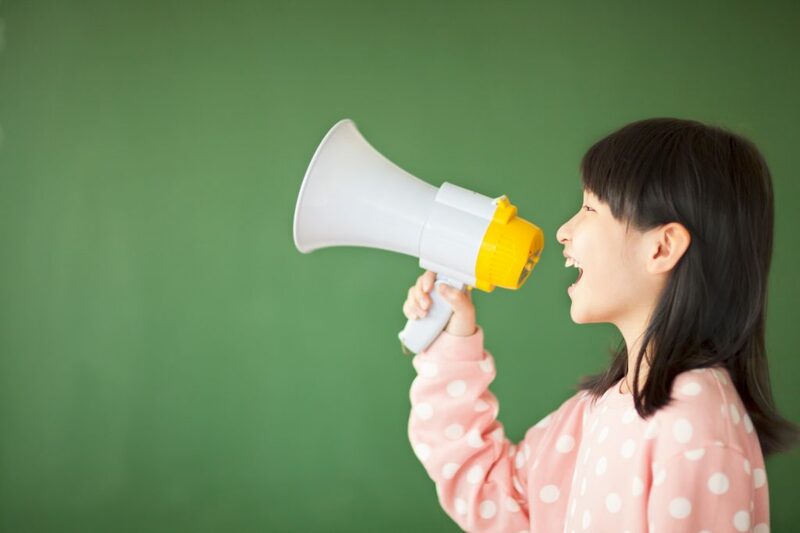 Ever since the change of PSLE Chinese oral conversation format in 2017, I think we can expect a few more remodeling in the education system in Singapore. Hence leading us to the recent announcement from MOE about adjusting school-based assessment structures at the Primary and Secondary levels from 2019 preparing students to excel beyond exam results. But before your kid gets overly thrilled over that, parents would still need to find ways to help gear their kids for the current education format. Before we get to that, it’s crucial to know that the Chinese language is important. With no better word to explain it, China is growing exponentially. The future will be a big piece of the country, and like it or not knowing their language will be compulsory. You can imagine students paying a high price in the future if the importance of the Chinese language is ignored today. Unfortunately for the past decade or so, students have been engulfed in a culture that speaks much more English than Chinese. It’s no joke — parents in Singapore are battling to speak mandarin with their children, even when they’re bilingual. 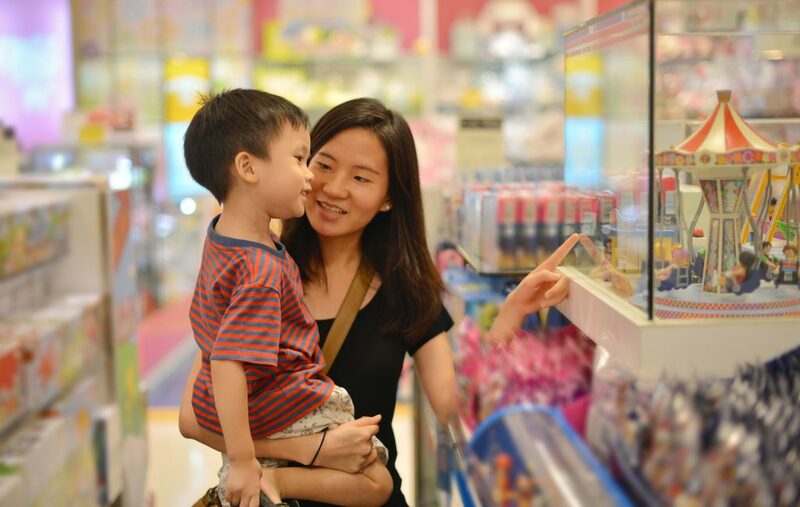 In 2010, English became the most used language at home at 51.9% of Chinese Singapore residents aged 5 to 14. Even the effectively bilingual face such issue too, take Diana Ser for example. Because it’s hard for kids to initiate the language on their own, so her most important tip for parents who want bilingual kids is creating an environment, anywhere any time, where her kids get to speak Chinese. Oral exams need a little more effort to excel. 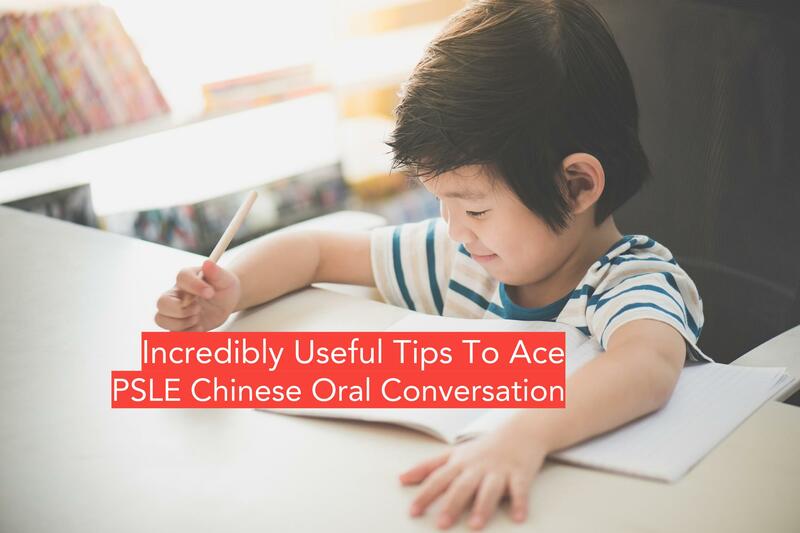 So today, we’ll be sharing with you incredible tricks for your child to better that PSLE Chinese oral conversation. #1 Do not hesitate to ask if the question needs to be repeated. 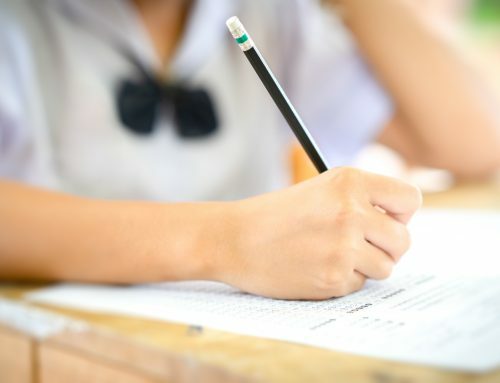 It’s not uncommon for students to not get the question the first time when asked by the invigilator. Don’t be afraid of leaving a negative impression! It’s still better than getting the course of the answer entirely wrong. #3 Learn easy to remember but useful phrases and idioms. Previously, we wrote about the 10 most versatile Chinese composition phrases & idioms. Good news — those can be used for Chinese oral conversations too! These easy-to-learn but kind-of-rare expressions will impress the teachers when used in the right place. #4 Adjust speed and tone accordingly. Speaking is an art. 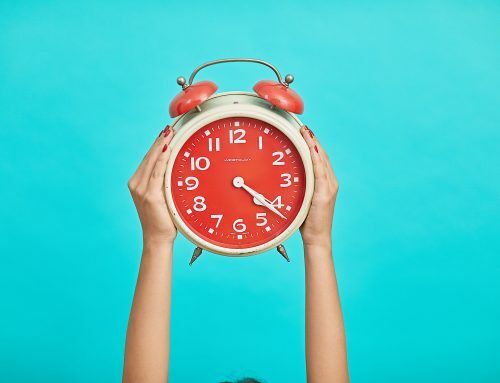 The way things are said is the next most important thing to using perfect tenses or zinging things up with a noun (that also showcases knowledge). For example, talking about something happy with a straight face isn’t exactly convincing. The right mannerism at the right moment will certainly help your kid score big points. #5 Focus. Spot the focal point or theme of the video, and think about the moral of the video. Remembering details can also make sure you’ll have a pleasant conversation with the teachers. For example, the location, time, character, and settings. Also remember certain keywords or phrases, clothing, expressions and sequence of events. #6 Maintain the best form. Notice how dancers always dance in front of the mirror? That ensures the dancer’s best form when performing in front of the audience. The same theory applies here — Form is as important as the speech itself. Record your child’s attempt for trial oral exams, complete with video and sound. You can then review it with your child, letting them know where they did great and which area needs improvement. Anywhere can be a learning hotspot. #7 Practice every day. It doesn’t have to be intensive training. Casually practice it every day with pieces of information. Thankfully for the internet, anything can be a resource for practice (of course ensuring they’re kid-friendly). Create conversations with your kid based on these resources and let them get used to developing and voicing opinions! #8 Expose, expose, expose. Exposure to various mediums of Chinese communication like radio, newspaper, TV definitely works. It’s almost the best way to create a Chinese-speaking environment for your child when you’re too busy. Bit by bit, they’ll acclimatize to the language with the exposure. Earlier on, Education Minister Ong Ye Kung spoke that students who excel in the Chinese language should be encouraged to raise the ante, so the language can be kept alive. 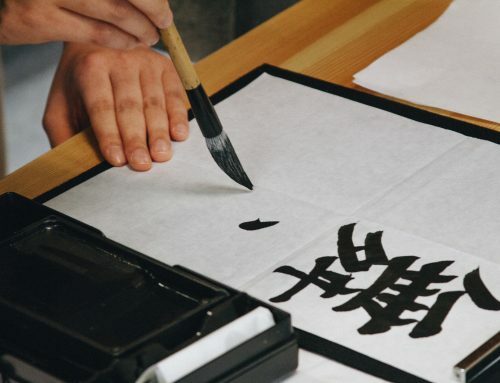 While we hope for more positive changes to Singapore’s education system, it’s our duty to make the learning process of Chinese as fun as the language itself. Want your child to learn Chinese phrases and idioms for composition writing in an enjoyable way? See how much fun your kid will have when you sign them up with our free trial lesson!